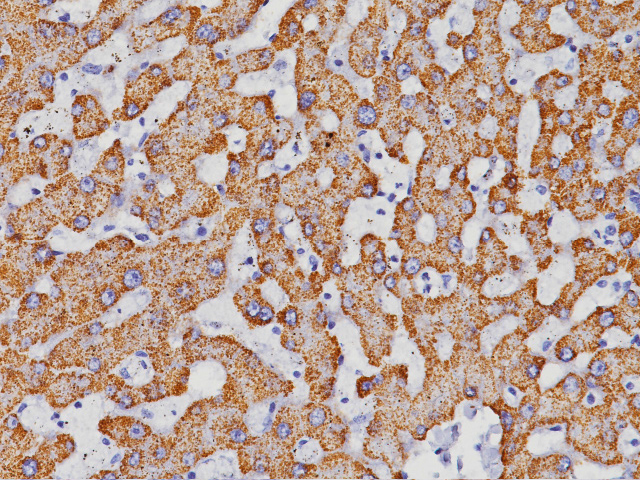 This antibody reacts with human Alpha-1-Fetoprotein (AFP). 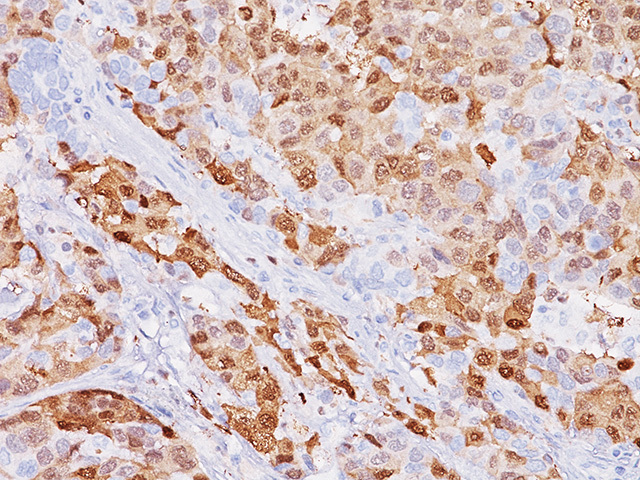 Alpha-1-Fetoprotein antibody reacts with germ-cell tumors, gonadal tumors and liver carcinoma. 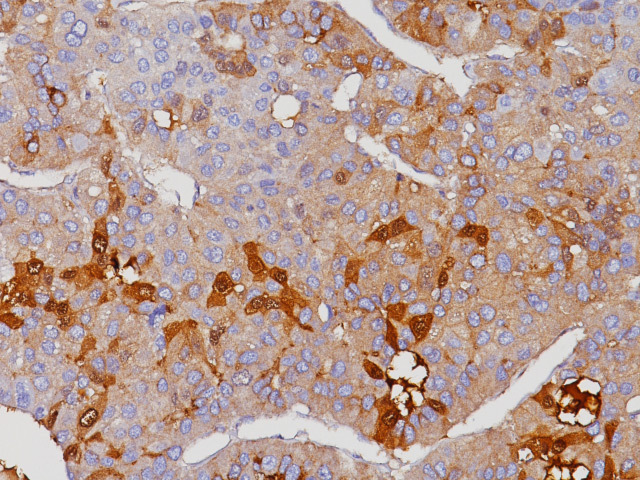 Neoplasms commonly associated with Alpha-1-Fetoprotein (AFP) production are hepatocellular carcinomas and some germ cell tumors, typically yolk sac tumor. 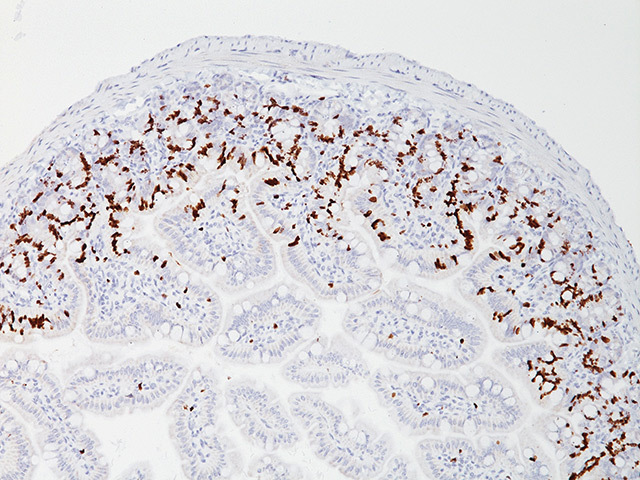 Rare tumors of visceral origin may also be associated with Alpha-1-Fetoprotein (AFP) production. 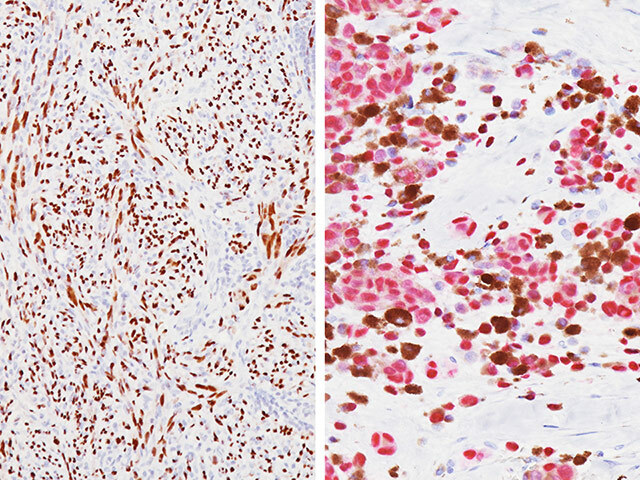 Studies show that in hepatocellular carcinoma, Alpha-1-Fetoprotein (AFP) expression usually indicates malignancy in a hepatocellular nodule and hepatocytic histogenesis of a malignancy. 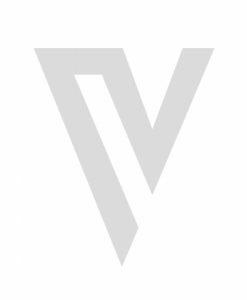 Traces of contaminating antibodies have been removed by solid-phase absorption with human plasma proteins. 1. Caruso RA. 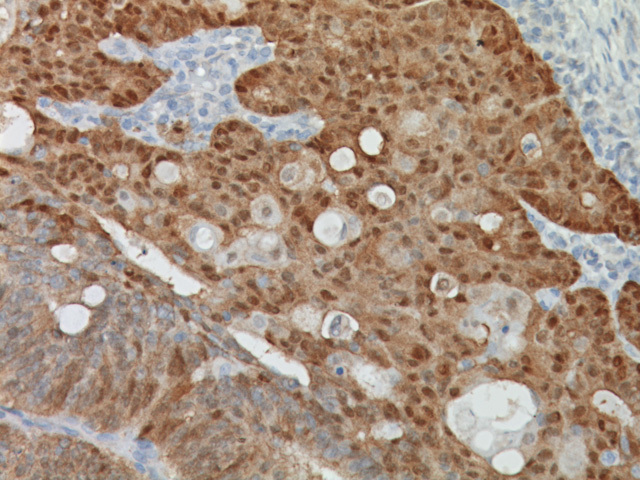 Hepatoid gastric adenocarcinoma. 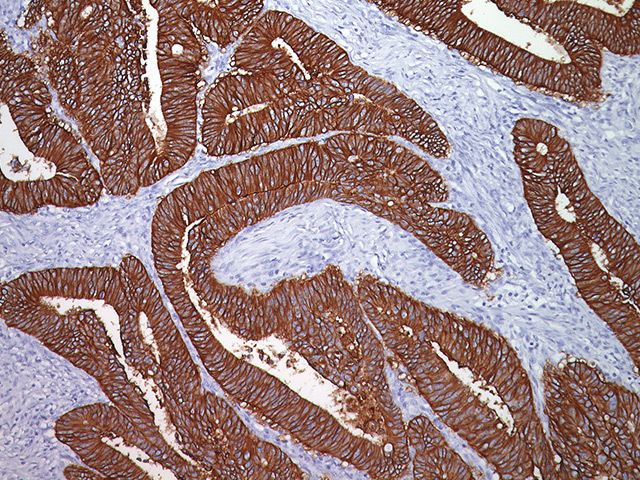 A histological and immunohistochemical study of a case. Eur J Basic Appl Histochem 1991;35(2):203 -209. 2. 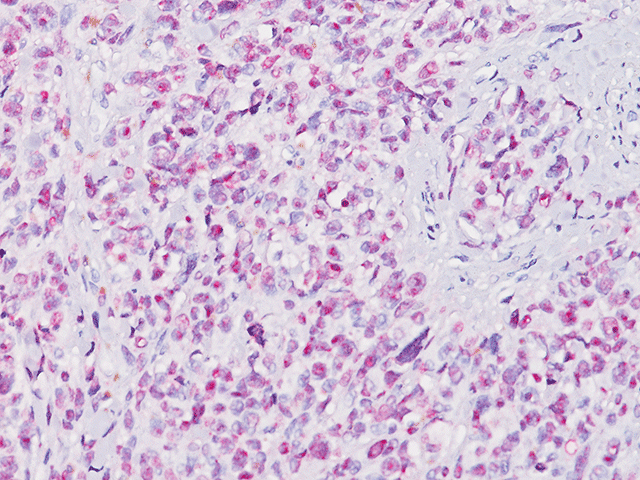 Scheithauer W, Chott A, Knoflach P. Alpha-fetoprotein-positive adenocarcinoma of the pancreas. Int J Pancreatol 1989 Feb;4(1):99-103. 4. National Committee for Clinical Laboratory Standards (NCCLS). Protection of laboratory workers from infectious diseases transmitted by blood and tissue; proposed guideline. Villanova, PA 1991;7(9). Order code M29-P.